tight, knotted muscles and increase blood and oxygen circulation to sore muscles and joints. 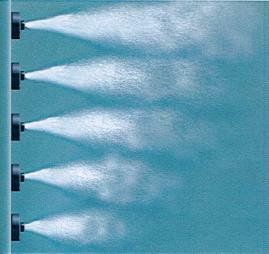 2) Medium Turbo Charging: Decreases the amount of forced air injected into the water for a mid-range level of massage. 3) Low Turbo Charging: Provides a low level of forced air and water mixture to soothe tired, aching muscles back to health. 4) Hydro-Boost Level: Injects a mild level of air into the water for an invigorating massage. 5) Hydro-Massage Level: Provides a pure, warm stream of water to soothe muscles and increase blood flow and oxygen circulation to the body.